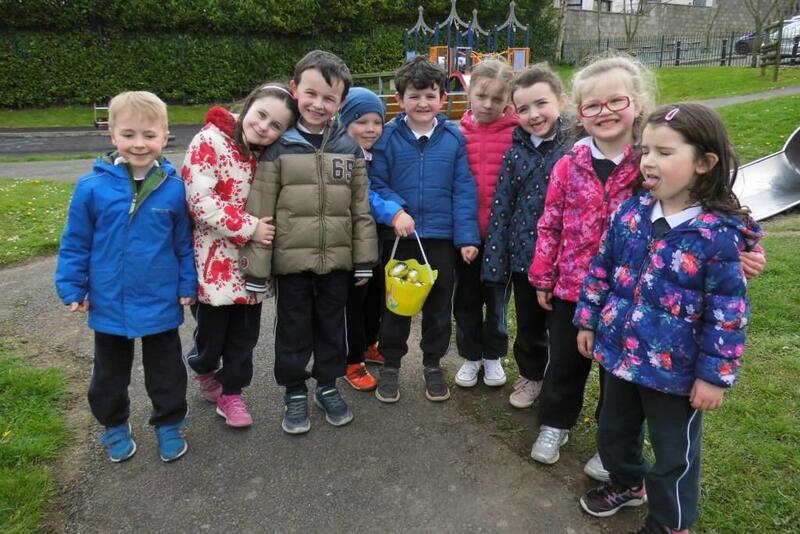 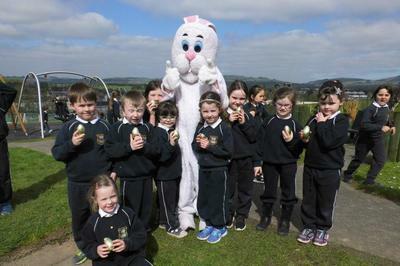 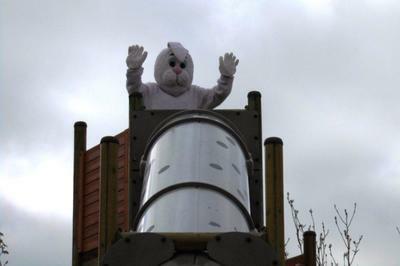 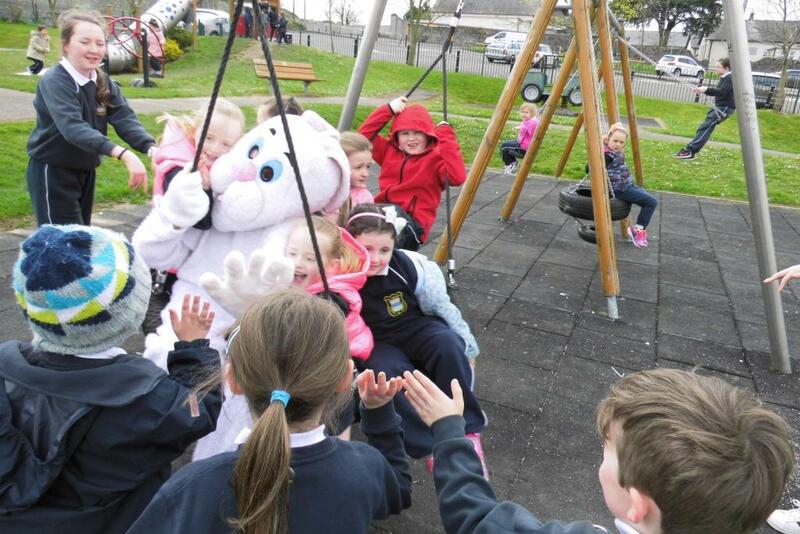 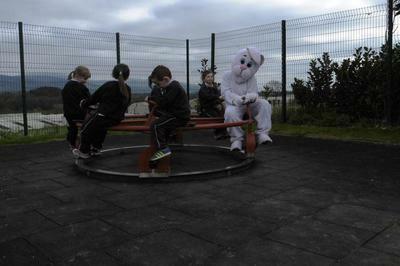 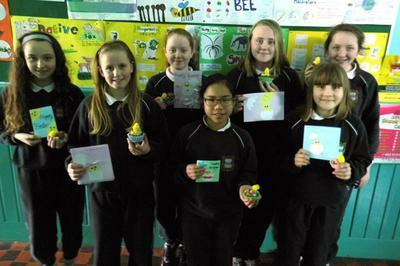 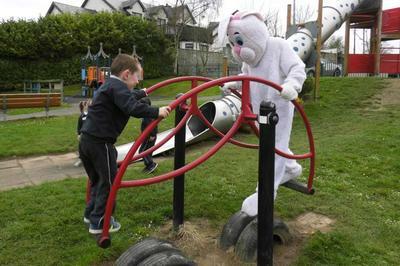 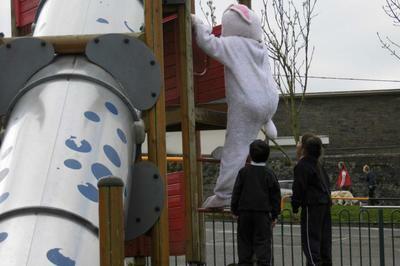 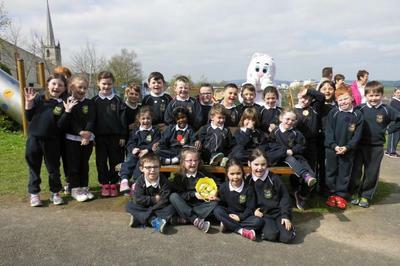 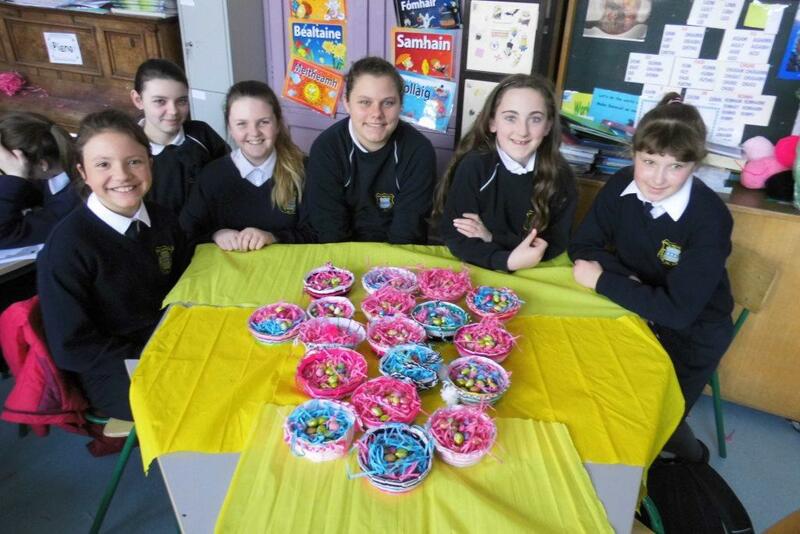 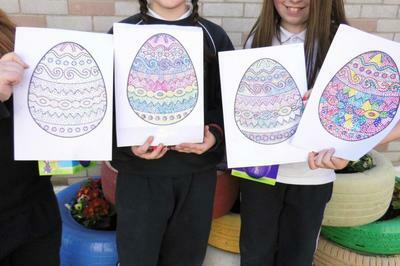 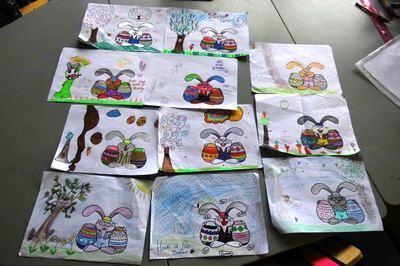 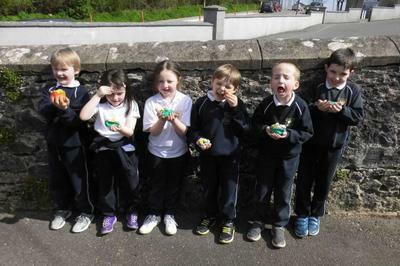 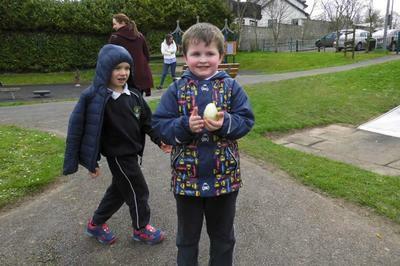 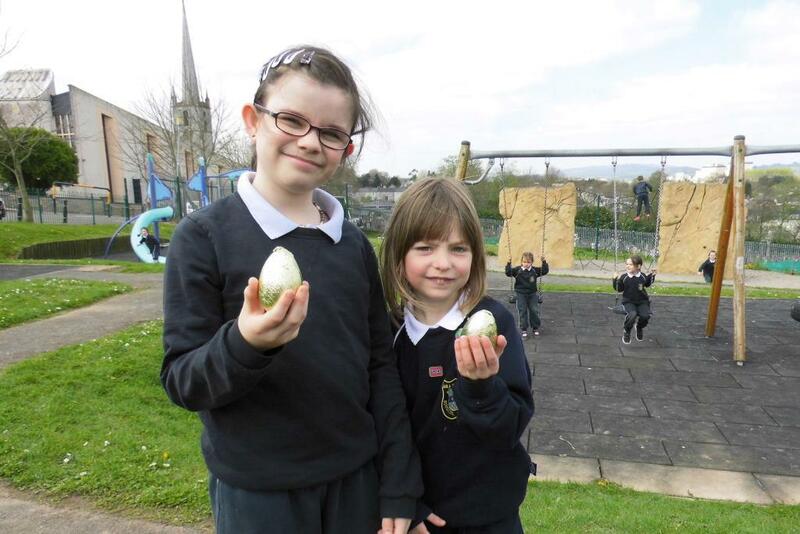 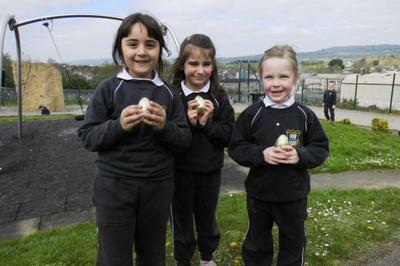 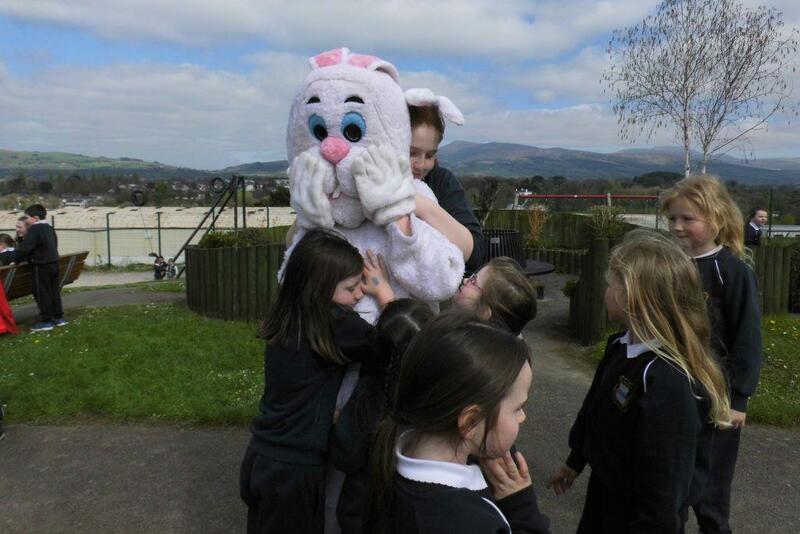 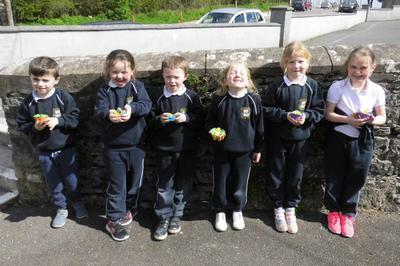 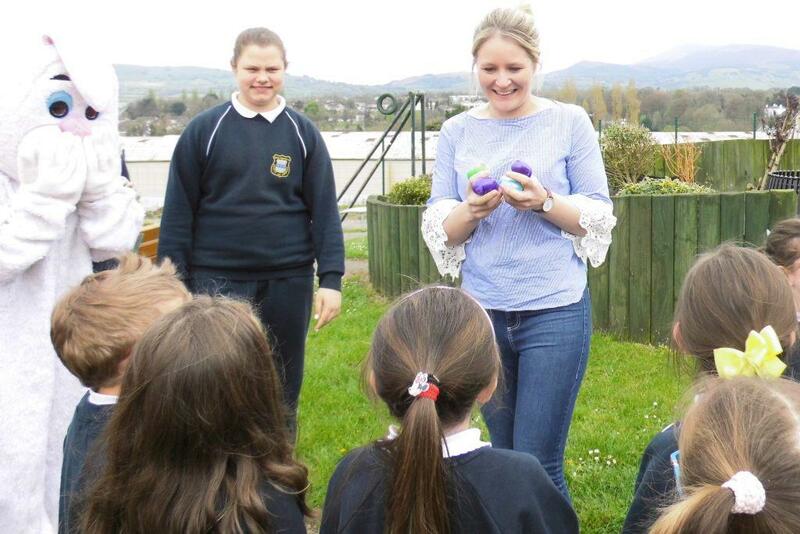 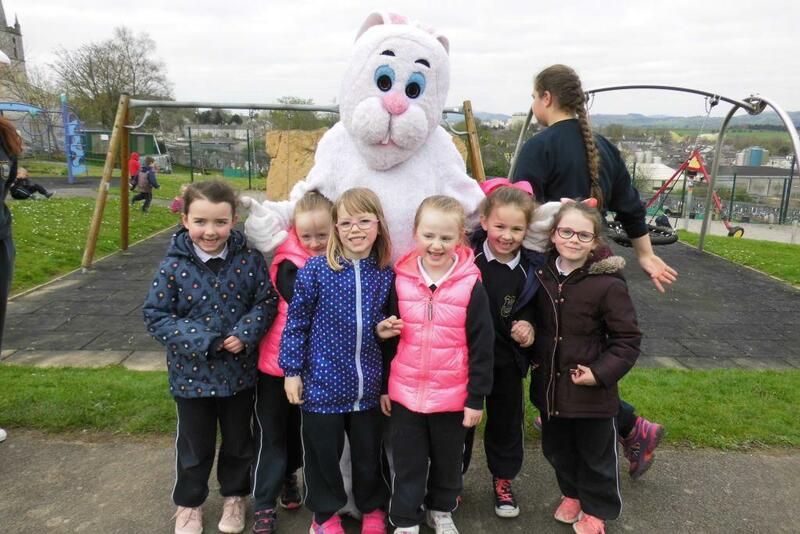 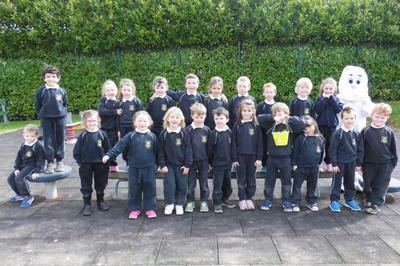 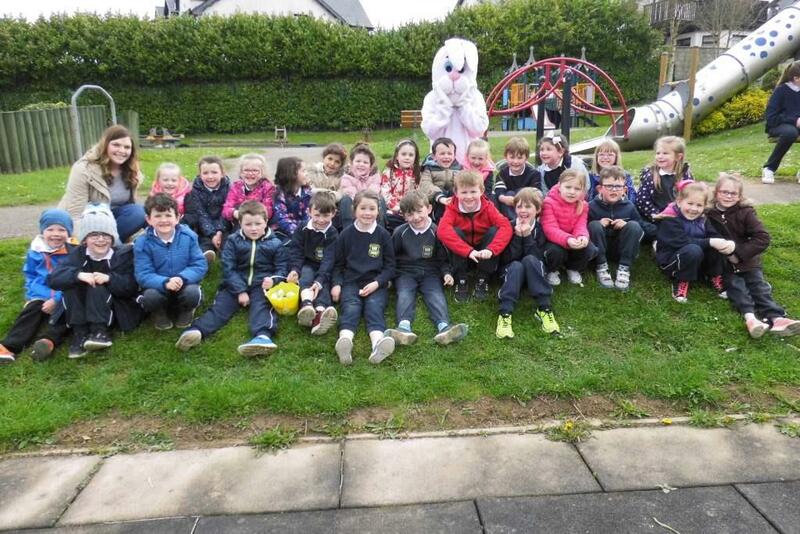 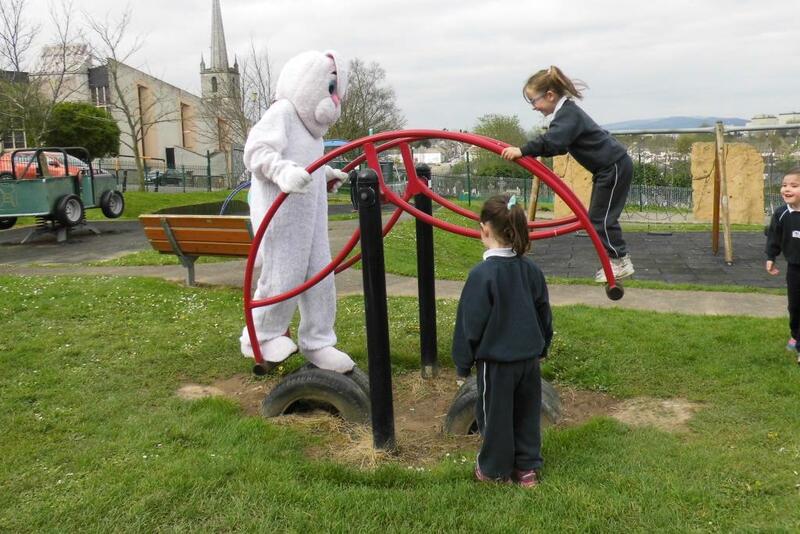 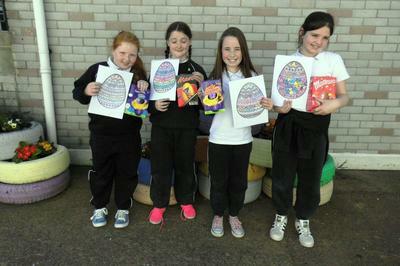 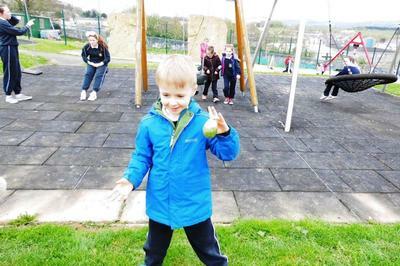 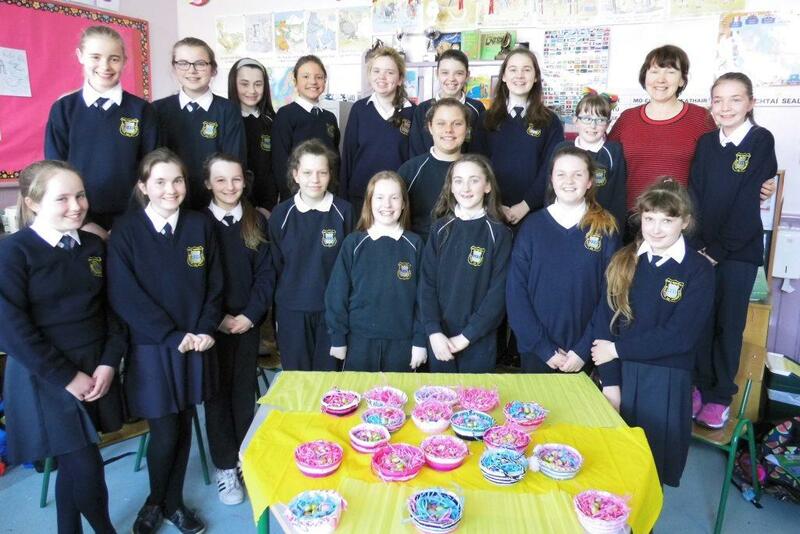 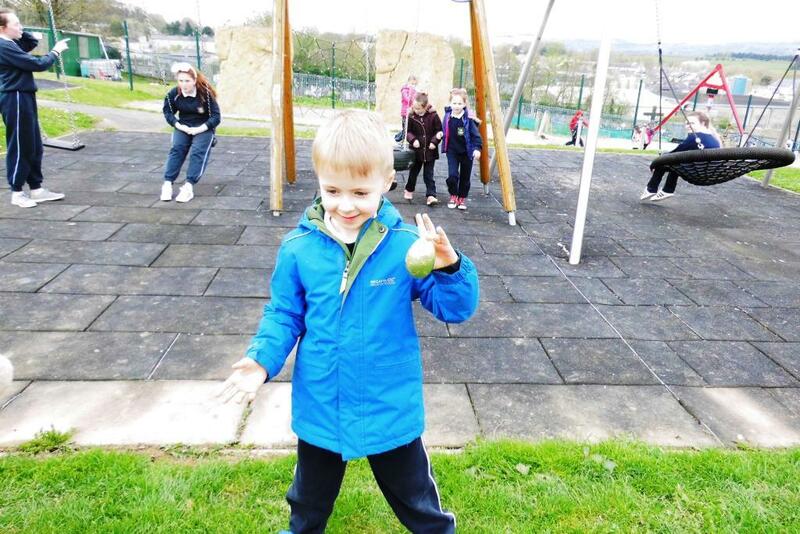 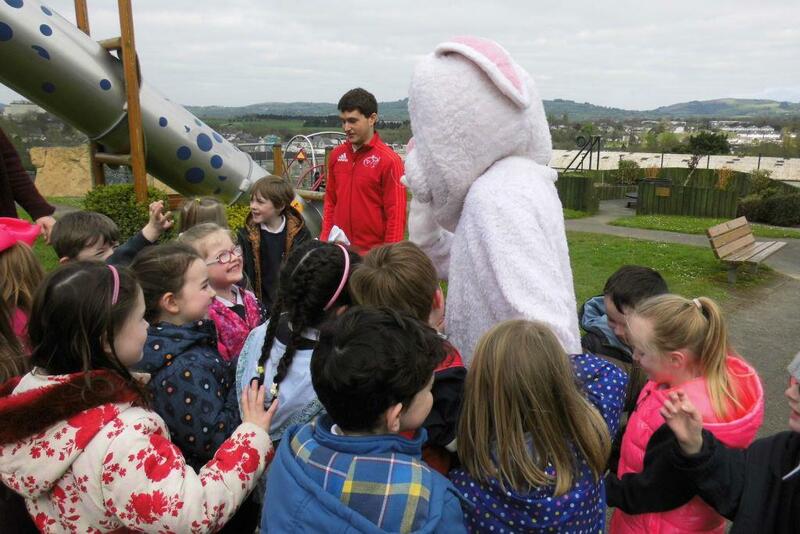 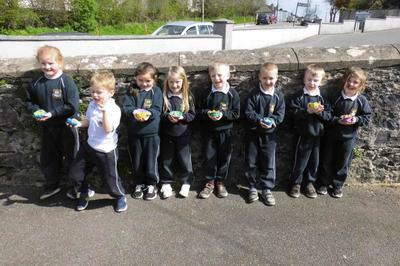 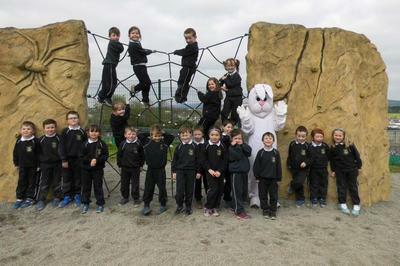 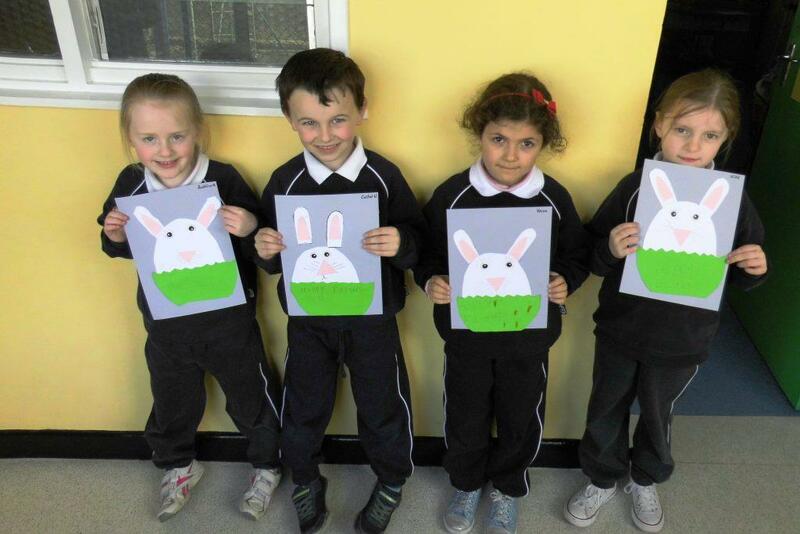 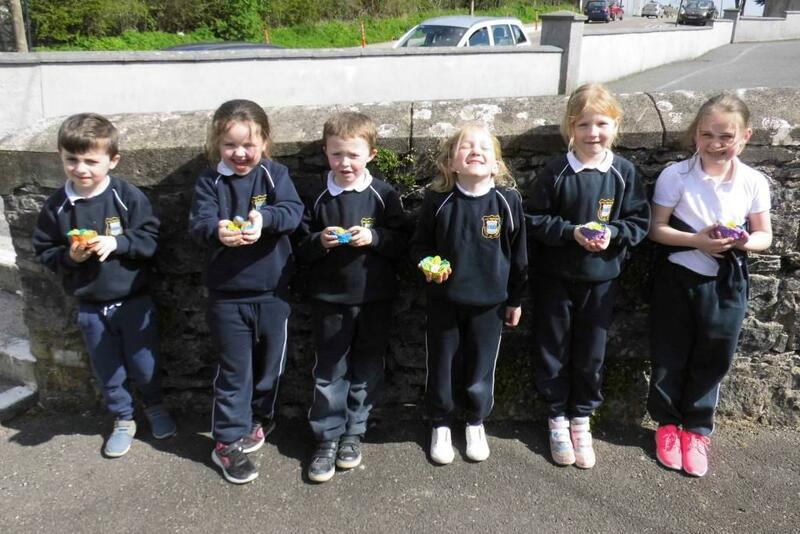 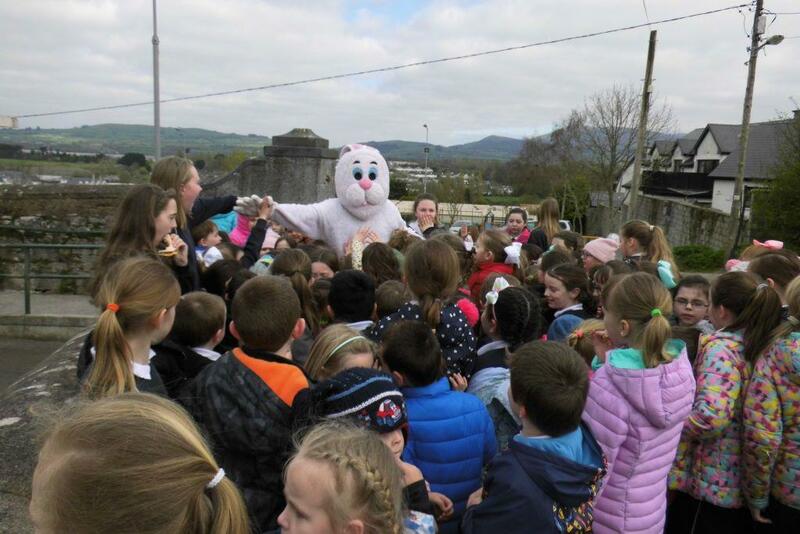 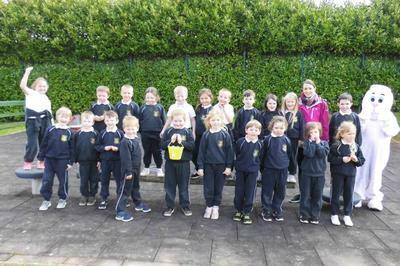 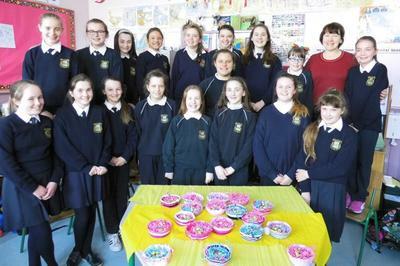 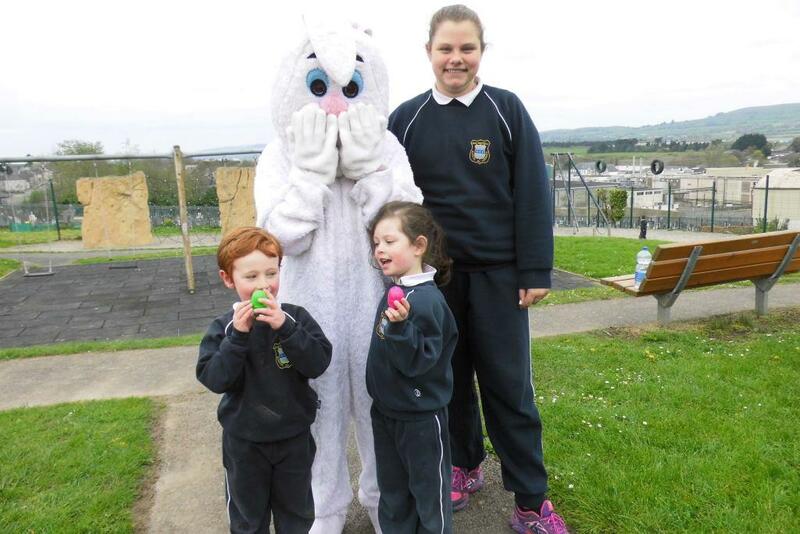 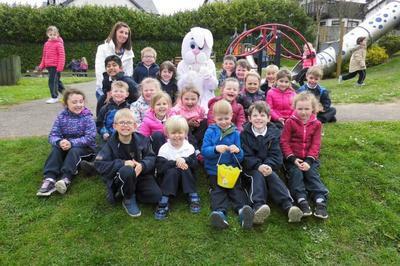 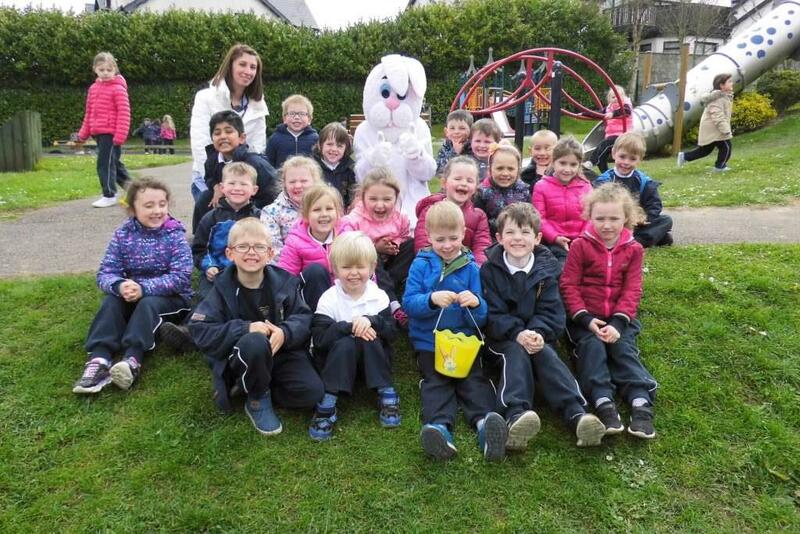 On Friday April 7th we had a very special visitor who left a load of lovely goodies across the road in the playground. 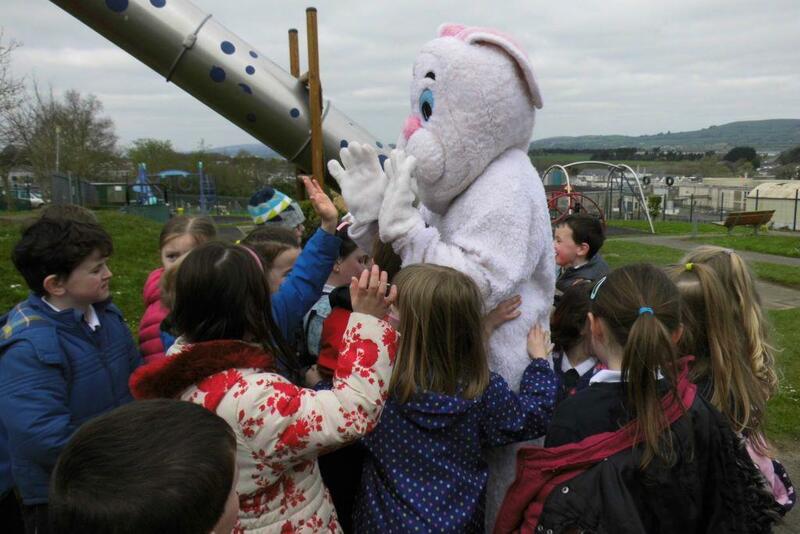 The only thing was that the boys and girls had to search for them!! 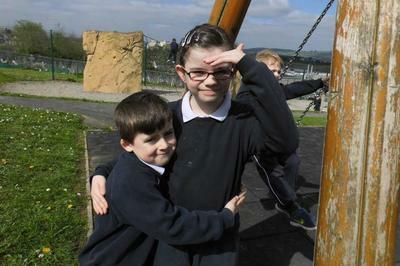 They had a lovely morning in the playground and we think they managed to find everything! !